Get your business involved, Learn More! 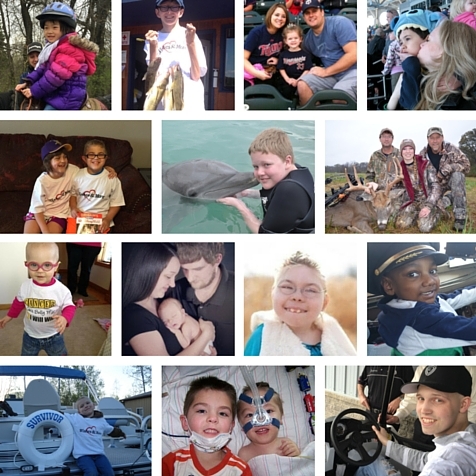 Wishes & More is a Minnesota-Based, Tax Deductible Children’s Charity that: Enhances the life of a child fighting a terminal or life-threatening condition by providing extraordinary experiences including wishes, scholarships, memorials and more. Wishes & More creates extraordinary experiences for wish children: The goal of this children’s charity is simple: to grant wishes to children with terminal and life-threatening illnesses and provide hopeful hearts, happy memories and assistance to those who love them.